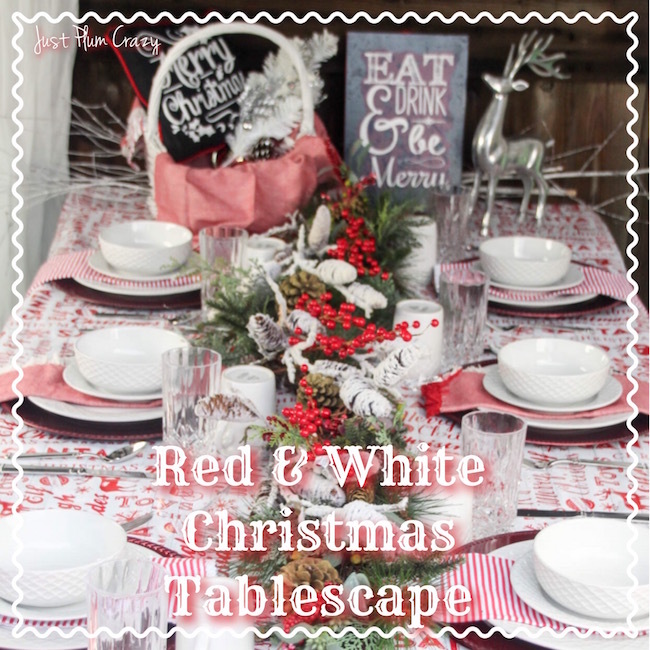 Red & White Christmas Tablescape | Be Plum Crazy! 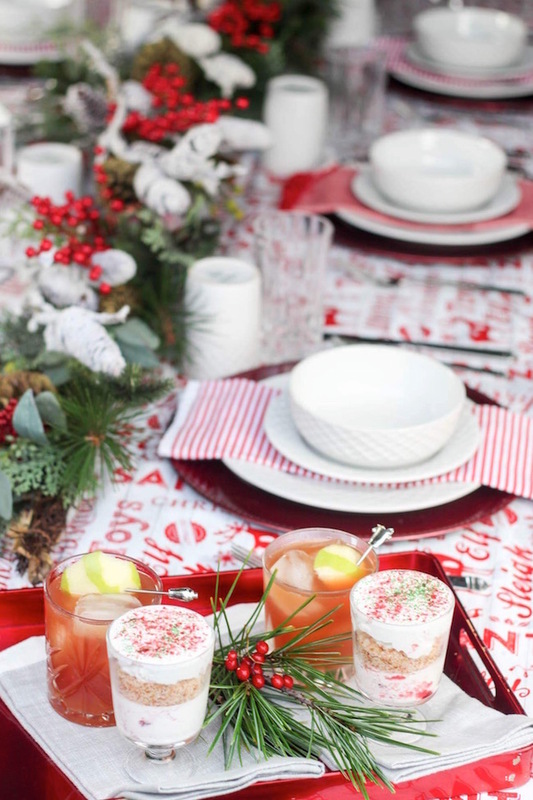 The Red & White Christmas Tablescape is brought to you by Just Plum Crazy! 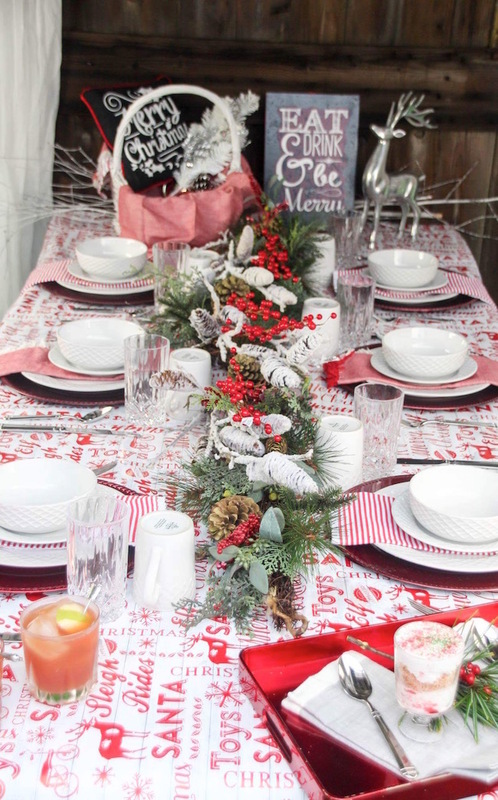 Red & White Christmas Tablescape! I love decorating for Christmas and also love having people over. When I do get company, I go all out. I actually look for things to have people over for. 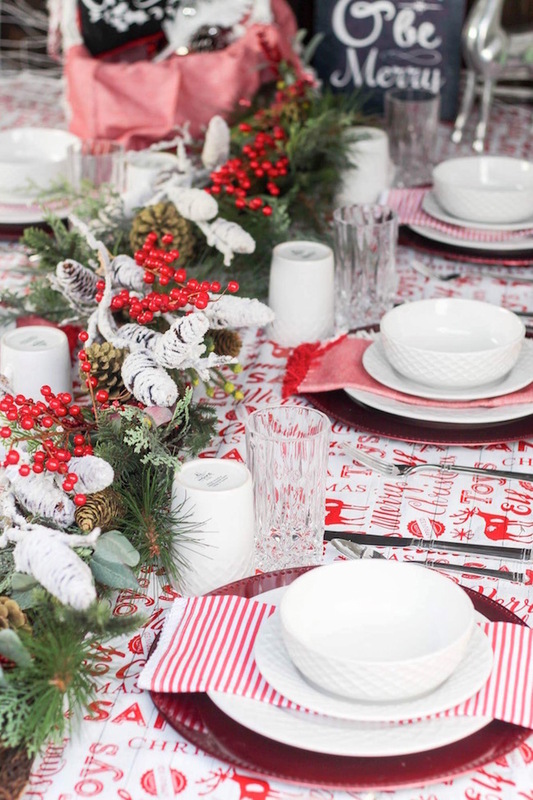 Christmas is pretty easy and I probably have way too much stuff, but it comes in handy especially when I’m doing a Red & White Christmas Tablescape. One of my secrets is to use wrapping paper on the table. It’s cheap, pretty and can be easily bunched up and thrown away when done with it. 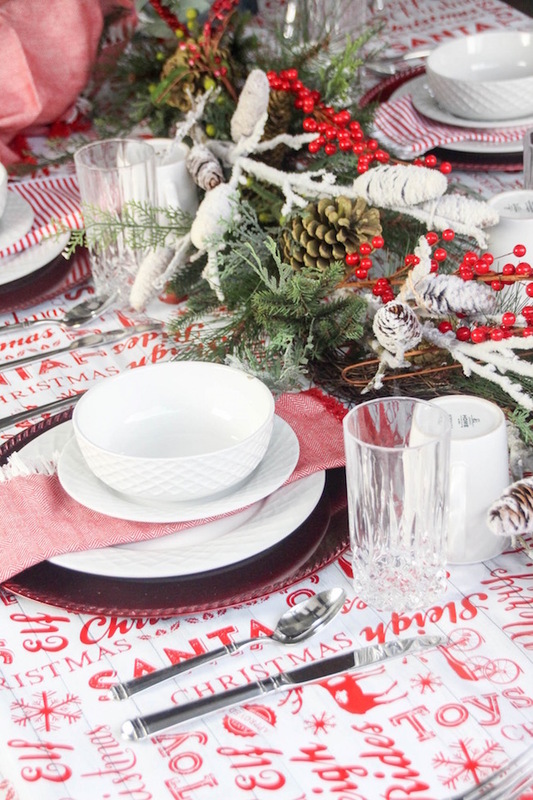 Below you will find everything you need to make a beautiful Christmas tablescape. 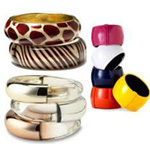 And you might even have some of the items on hand already. Remember, you can swap out the items I used for some of your holiday decorations. 1. 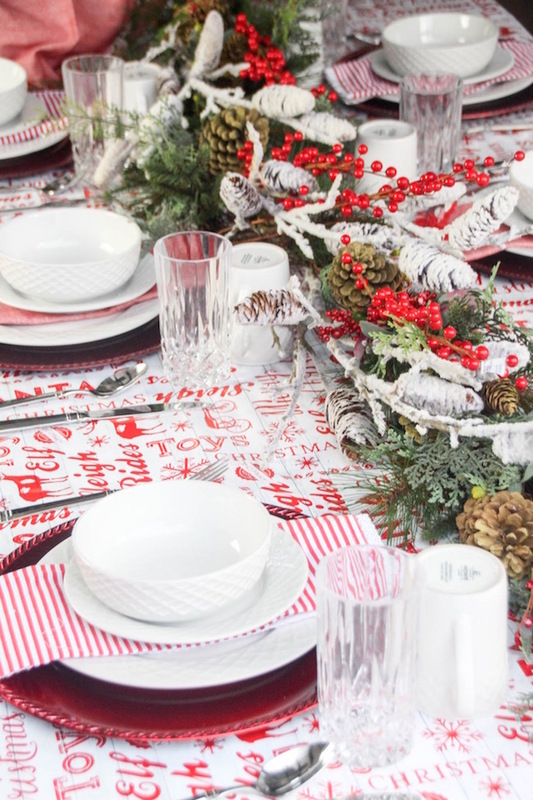 Start decorating your Christmas tablescape by laying down a roll of Christmas Themed wrapping paper (picked up from Hobby Lobby or even the Dollar Tree). 2. 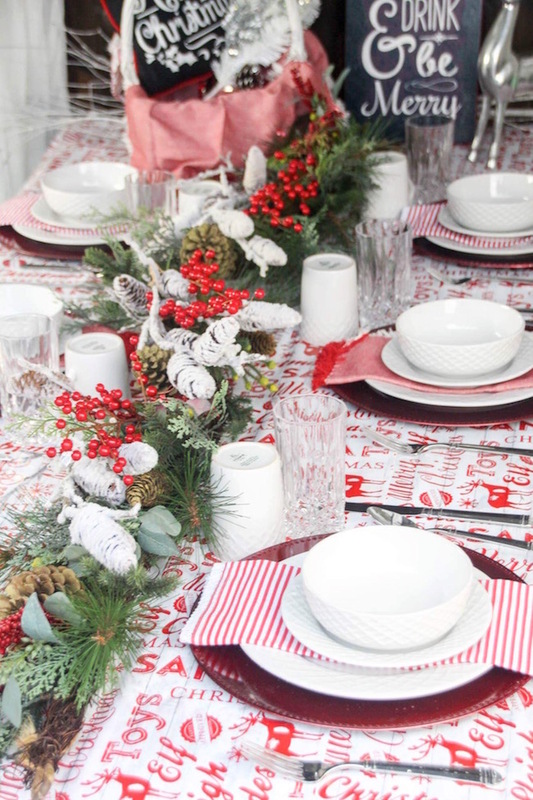 Set the table in this order: Red Charger, White Dinner Plate, Red & White Striped Cloth Napkin, Salad Plate, and Bowl. 3. Place silverware at each place setting. 4. Add the coffee cups and Crystal Highball Glasses. 5. Now, let’s work on the center of the table. 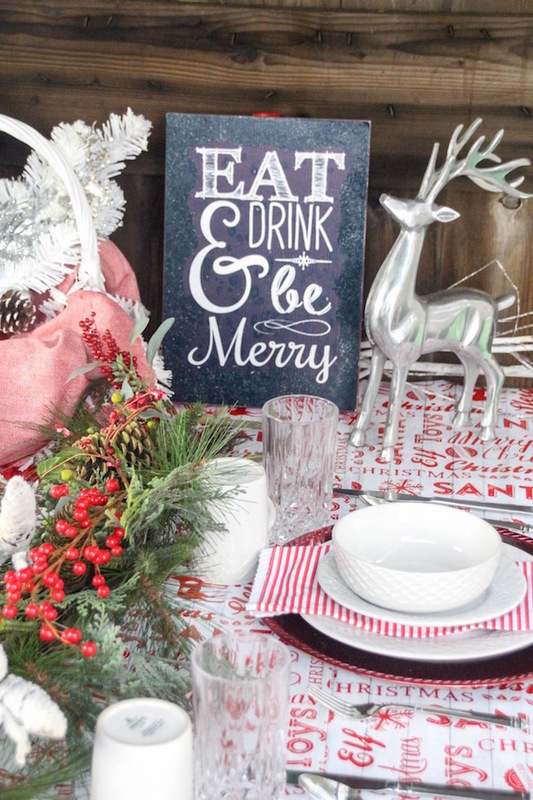 To keep this Christmas theme simple, but beautiful, add a Winter Brush Pine Garland filled with pinecones and berries. I added additional berry stems and pine cones to give this a fuller look. 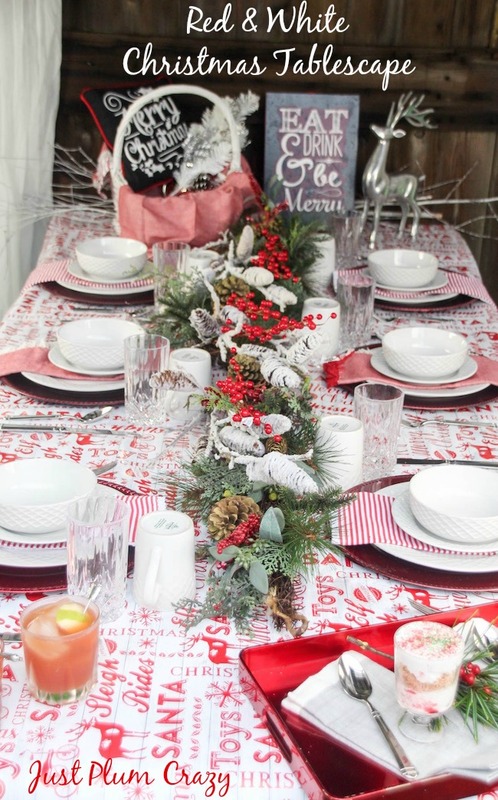 Don’t worry if you don’t have this type of Garland; any Christmas theme garland will work! 6. 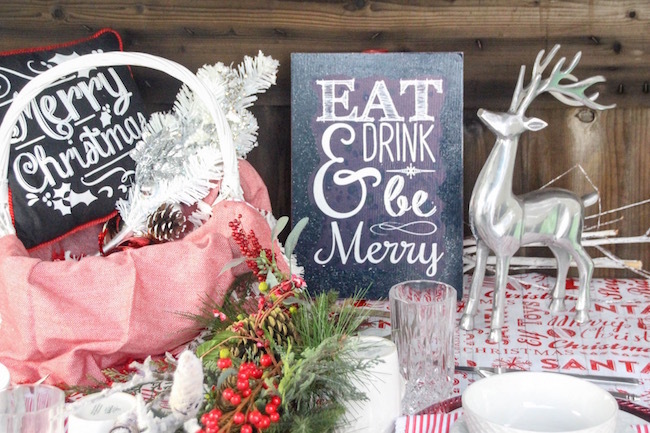 For additional Christmas cheer, I added an Eat, Drink & Be Merry sign picked up from Hobby Lobby. 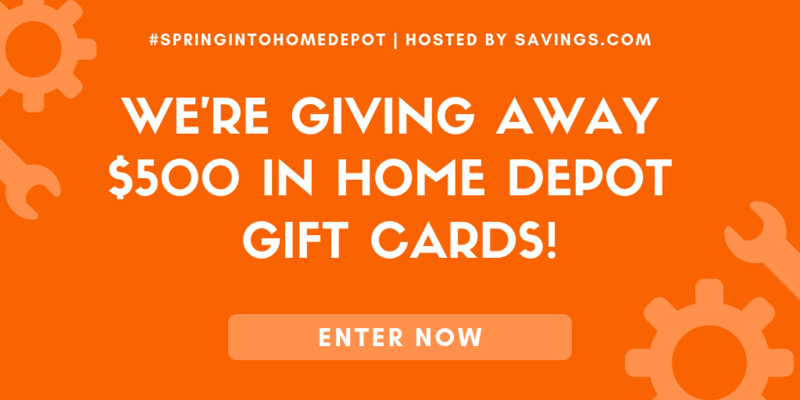 You can find similar ones at Amazon, Target, Home Goods or other decor stores. 7. 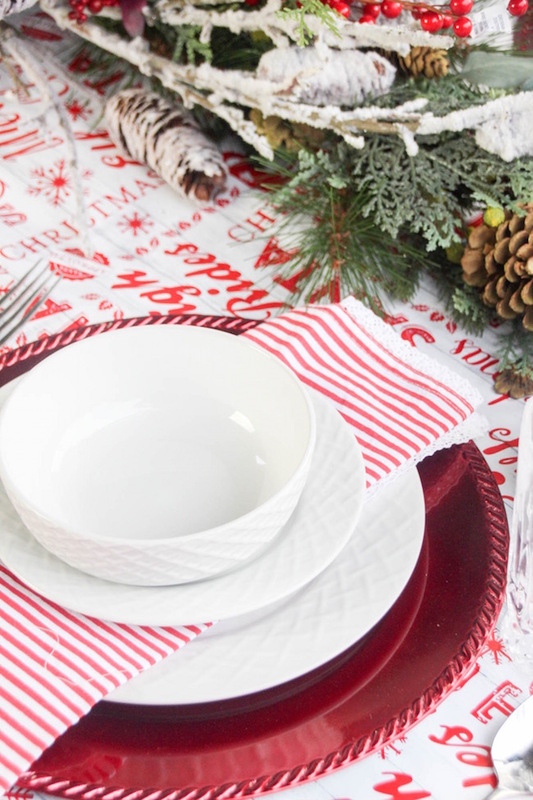 I covered a small white basket with a red & white striped cloth napkin and placed a small Merry Christmas throw pillow and white pinecones in it. You can find these types of crafts at Michaels, Hobby Lobby, JoAnn’s or online. 8. 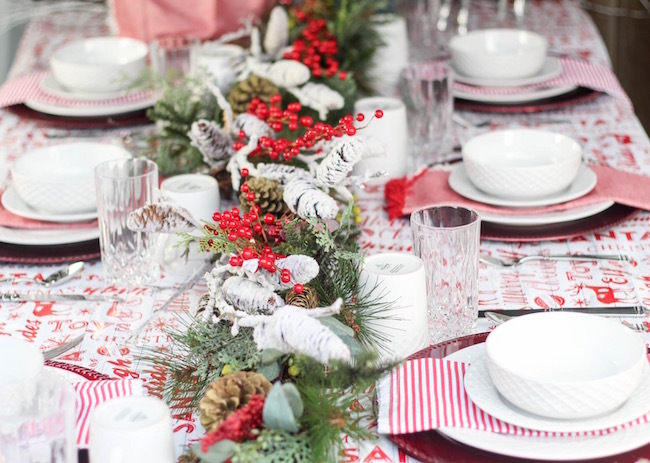 Depending how much room you have on your table, feel free to add a few silver reindeer and white birch branches towards the end. Be sure to save room for the food! 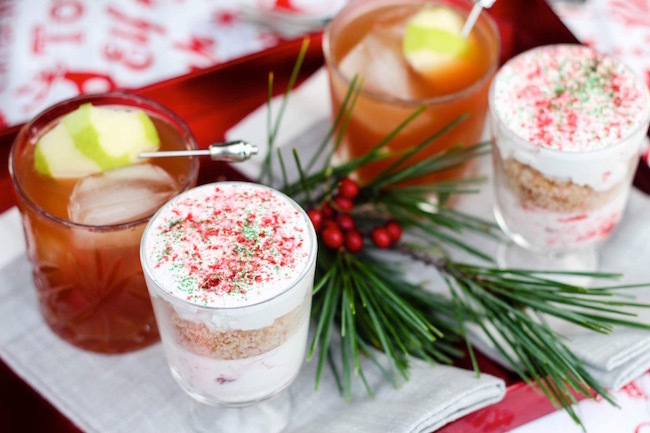 You can celebrate the holidays with two festive drinks: Festive Cranberry Whip recipe and Spiced Apple Screwdriver Recipe.